Knysna is a magical, mythical place. 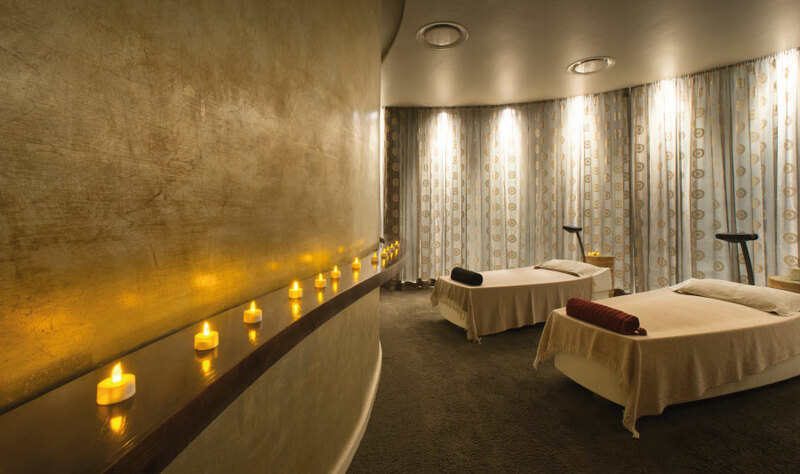 Its stunning location on the equally stunning Garden Route, makes it one of the most beautiful coastal towns in South Africa. 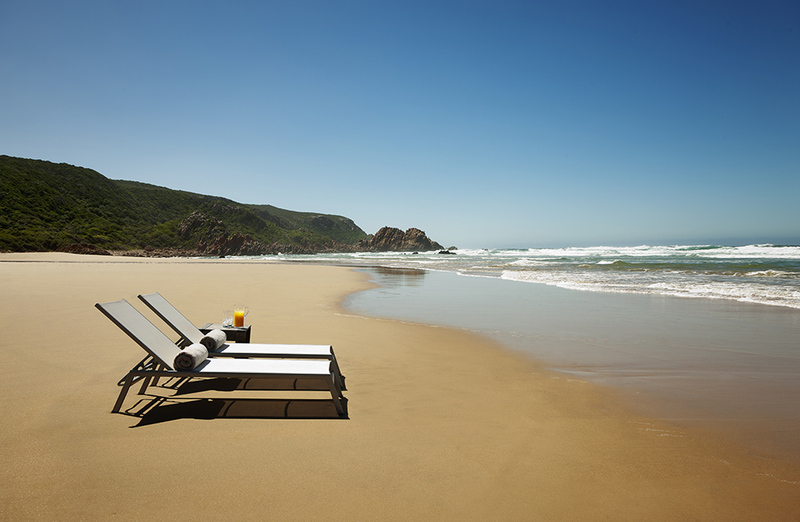 Out of all the elements that make Knysna so magical; the indigenous forests, the remarkable wildlife, the gorgeous lagoon, there is one element that truly captivates the mythical beauty of the town: Noetzie Beach. Noetzie Beach is nestled between lush green hills, where the small, white sandy beach meets the Indian Ocean. 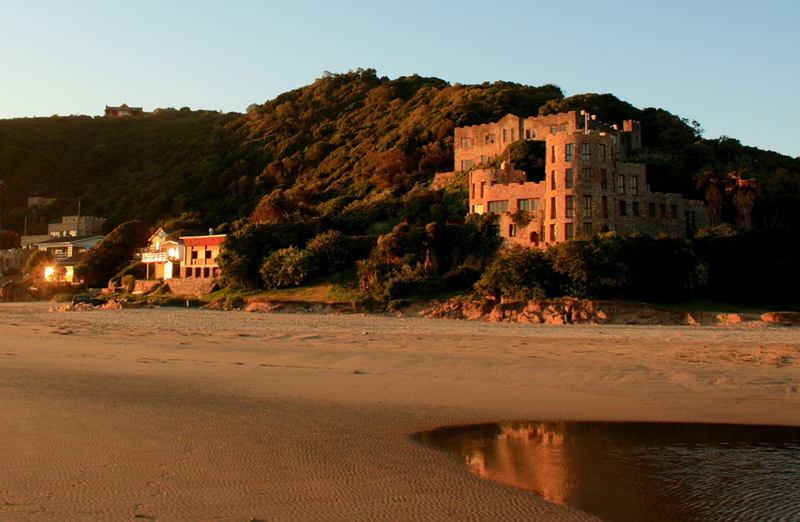 Secluded from the town, Noetzie is perhaps best known for the eclectic castles that adorn the hills surrounding the small beach. These castles – built in the early 20th century – add to the mystical and magical air of Noetzie Beach, helping to transport guests to a lush, sacred paradise. 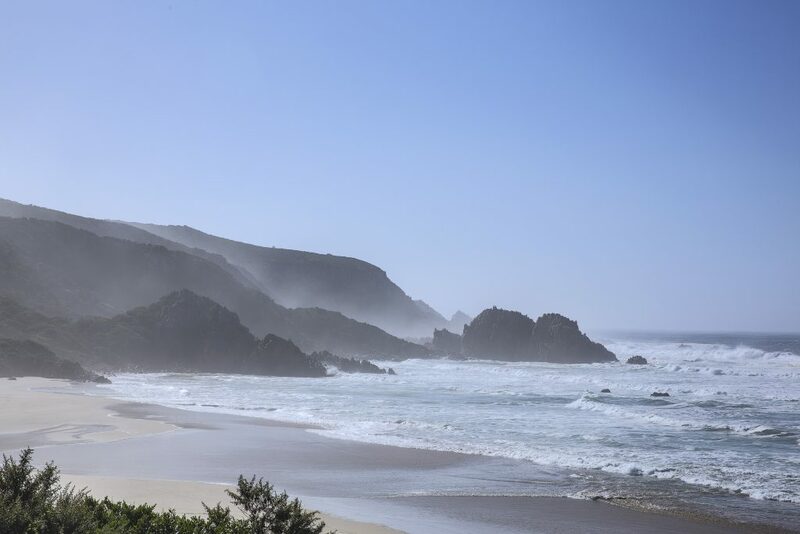 After the devastating fires of 2017, access to Noetzie Beach from the Pezula Private Estate was limited. 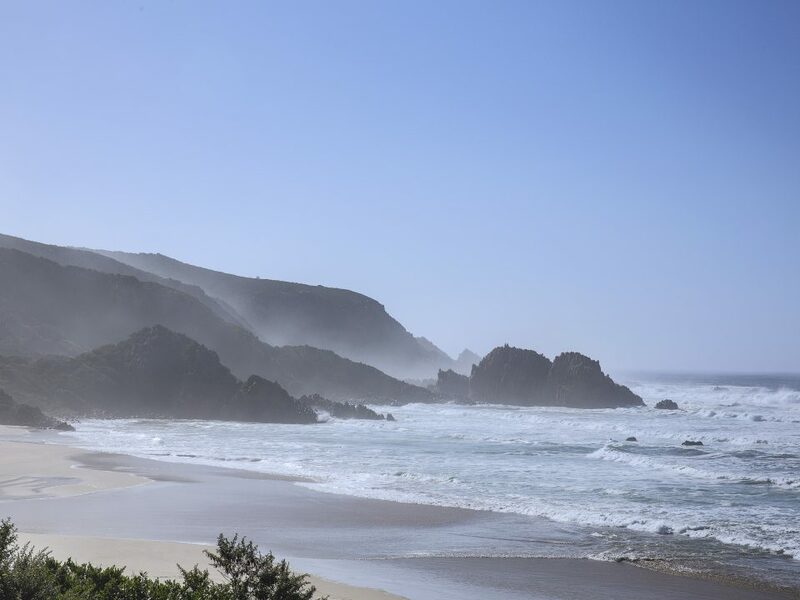 However, thanks to a dedicated team, we’re proud to announce that the route to Noetzie via the Pezula Private Estate has been restored, and guests staying at the hotel can now look forward to excursions to this beautiful beach this summer. 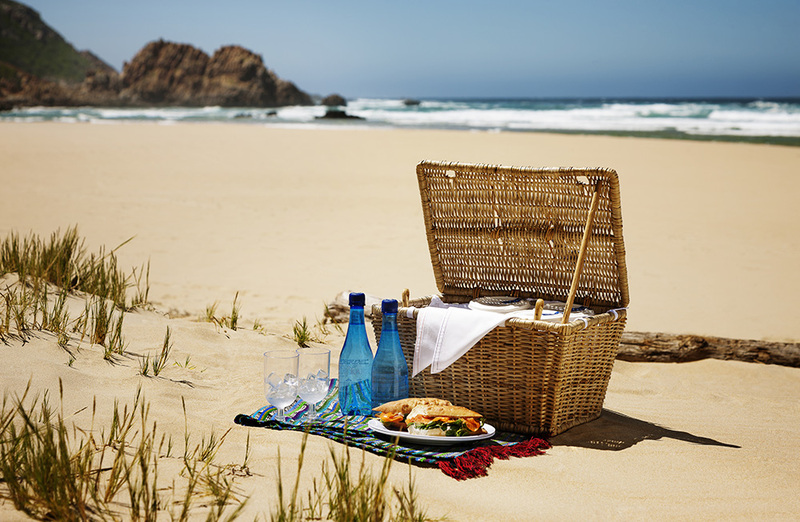 Pezula Hotel has put together a wonderful Noetzie Beach Picnic Package which is sure to lure guests of all ages. The scenic drive to Noetzie will depart daily at 11h00 from Pezula Hotel, and return at 15h30. 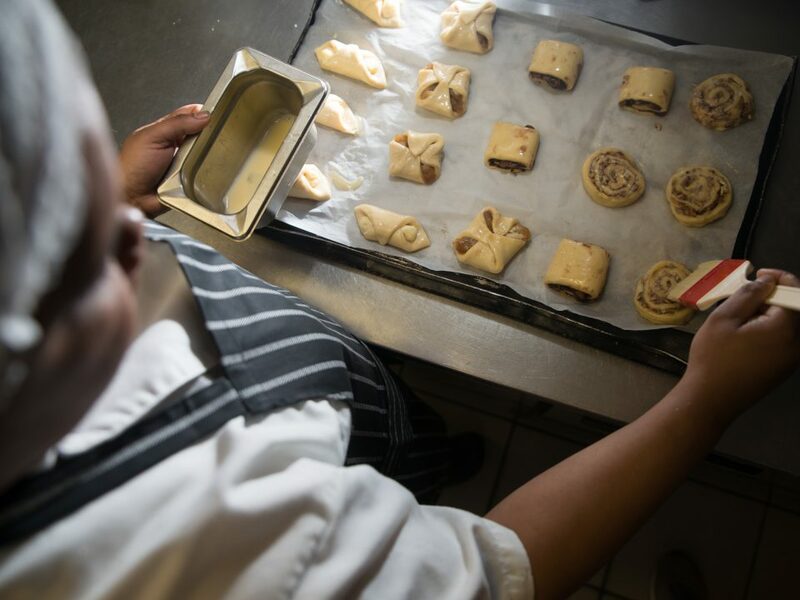 Cost is R250 per adult, with R30 per child between the ages of 3 and 12 thereafter. 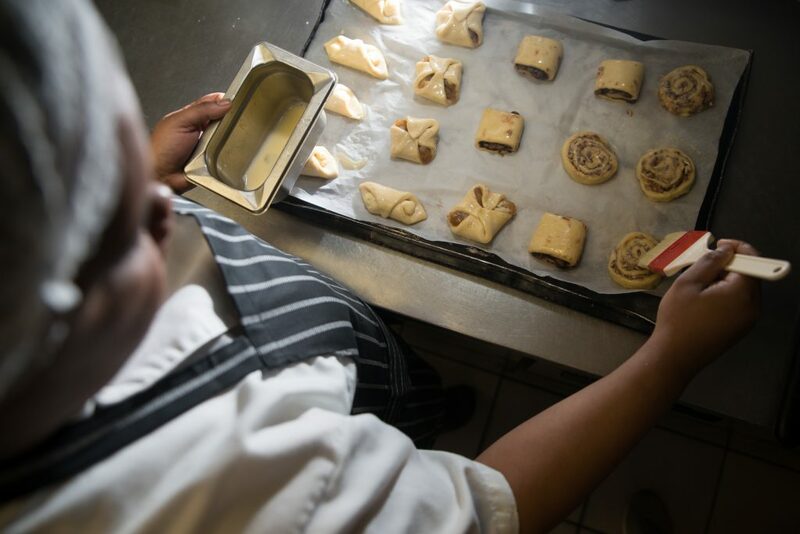 Booking is essential, so do make sure that you book in advance in order to enjoy this amazing experience.